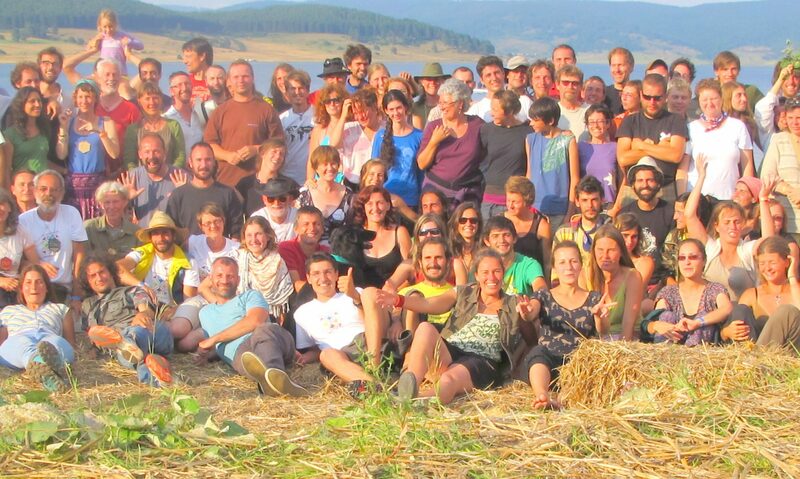 In cooperation with Czech University of Life Sciences in Prague we established Permaculture and Science summer school. 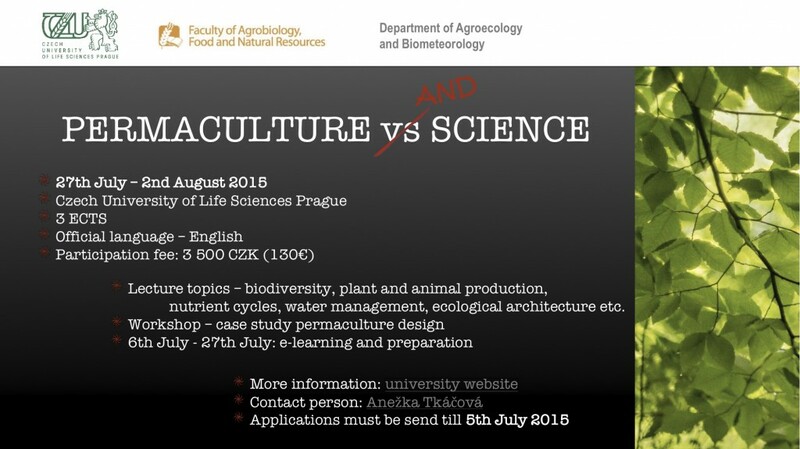 It is preferably targeted on both international and local students with background in agriculture, sustainability etc. And there is possibility to obtain 3 ECTS for this course attendance. More information, please download the flyer here. Or email Anežka Tkáčova. Or go straight to the registration form.